ENOIA acts as an experienced project management consultant for numerous Owners, EPC contractors and organizations worldwide, providing expert advice and ensuring that all projects are delivered on-time; within scope, budget and the projects risks are addressed properly. For over 30 years, ENOIA has proven itself as a trusted, strategic and truly international PMC, possessing experience and flexibility to suit every client’s exact requirements. 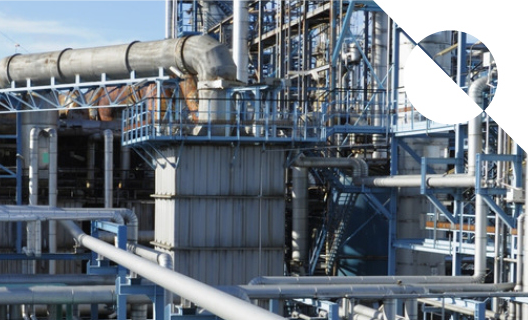 ENOIA can provide cost-effective project management solutions for oil & gas, refineries, power plants and water infrastructure projects to ensure the desired result is achieved, the most efficient resources are used and the different interests involved are satisfied.